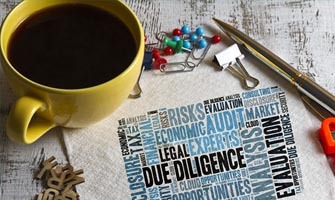 OVDP Lawyer | FBAR RulesThe offshore voluntary disclosure program Ends On September 28, 2018! Time Is Running Out To Make A Deal With The IRS! U.S. law requires citizens and permanent residents to disclose foreign holdings annually. 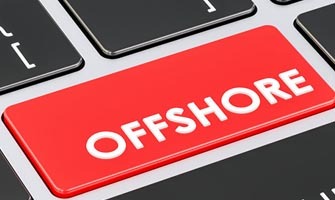 And for several years, parties that previously failed to report overseas' holdings could "come clean" via the Offshore Voluntary Disclosure Program (OVDP). But officials are shuttering the program. The amnesty period is coming to a close. So, if you have bank accounts, trusts, or other financial holdings in other countries, and you've yet to comply with annual reporting requirements, get on it ASAP! Failing to do so could cost you up to 75% of your foreign holdings, plus a lengthy prison sentence. AVOID Criminal Tax Charges. Take Advantage Of The Offshore Voluntary Disclosure Program Before It's Too Late! If you have five dollars in an offshore bank account, don't worry about FBAR regulations. The Offshore Voluntary Disclosure Program is for individuals and businesses with a total of $10,000 or more, at any time during the year, in foreign financial holdings. So, let's say you typically keep $8,000 in an Indian bank account. This year, however, you had $10,005 in the account for one month. Because of that one month wherein your total overseas holdings were equal to or above $10,000, you're bound to foreign financial reporting rules for the year. Like personal and business income tax filing, IRS forms, regulations, and processes can be extremely complex to understand. The OVDP can be even more complex, especially considering tax obligations you might already have for assets within the borders of the county in which the assets are housed. This is why, if you have a foreign asset, you should seek the assistance of an experienced Chicago OVDP lawyer to help mitigate problems before they flourish. You have signatory authority for an overseas work account worth more than $10,000. That means you must file FBAR paperwork with the federal government. 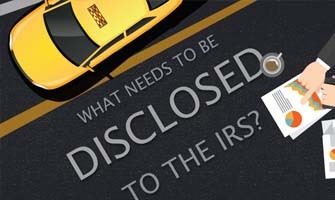 FBAR: What You Need To Disclose To The IRS? The Internal Revenue Service requires individuals and businesses to disclose foreign asset holdings yearly. Are you compliant? Hiding assets from the Internal Revenue Service is never, ever a good idea. 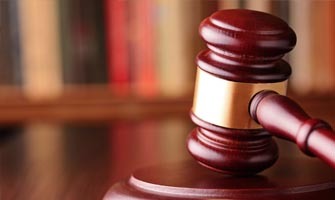 But if it happens, there are ways to come clean without incurring criminal penalties. The IRS Found My Foreign Holdings: Now What? 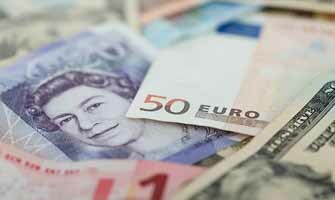 If you have money or material holdings in a foreign country, the IRS wants to know about it. And if you don't tell, the consequences can be catastrophic. Parties with overseas bank accounts and financial holdings can't just brush it under the proverbial carpet and hope the IRS doesn't notice. Tax problems happen. And when they do, the penalties can be severe. 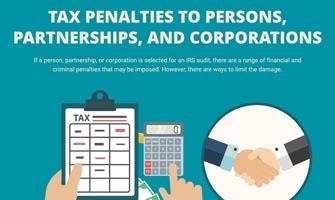 Jump through for a quick overview of tax penalties and possible solutions.